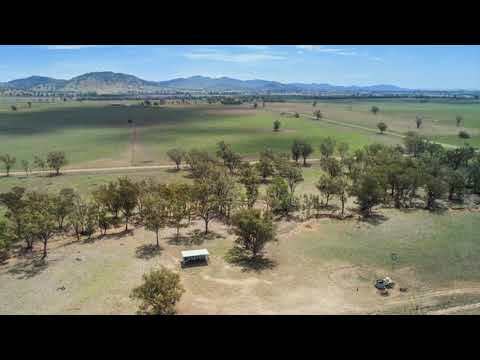 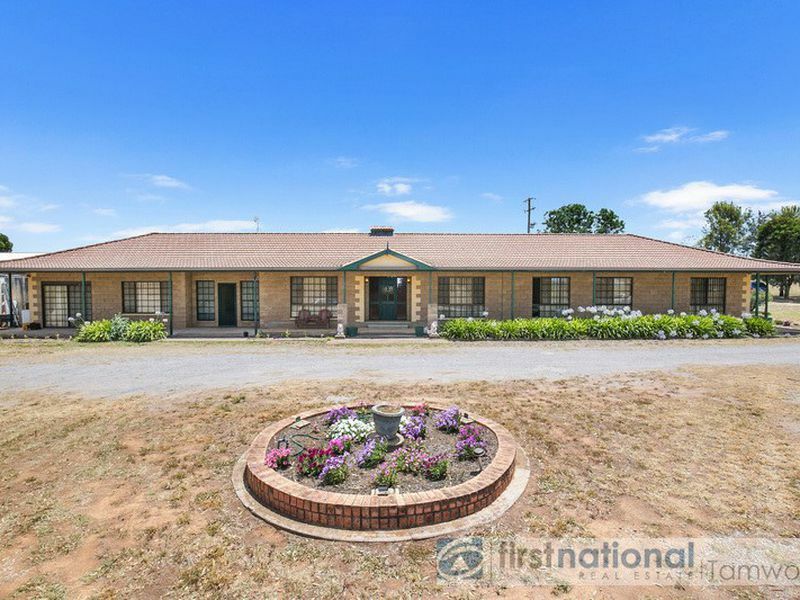 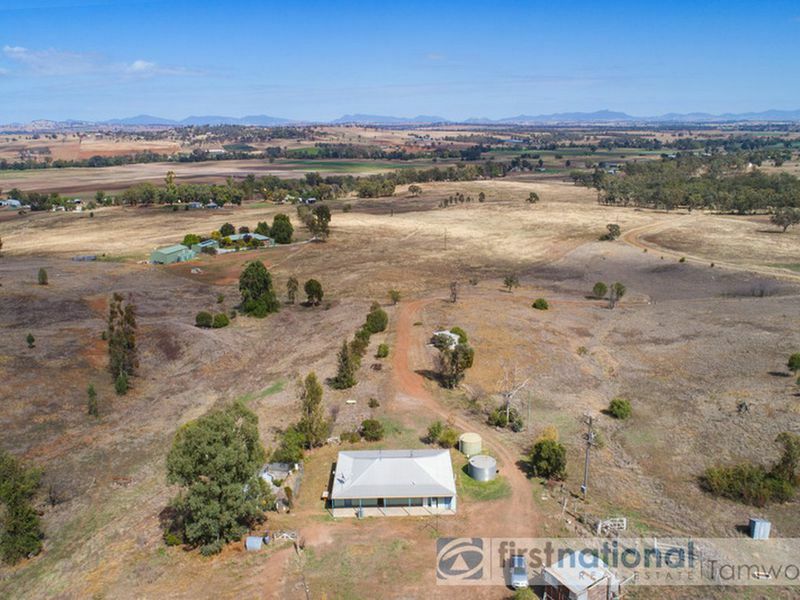 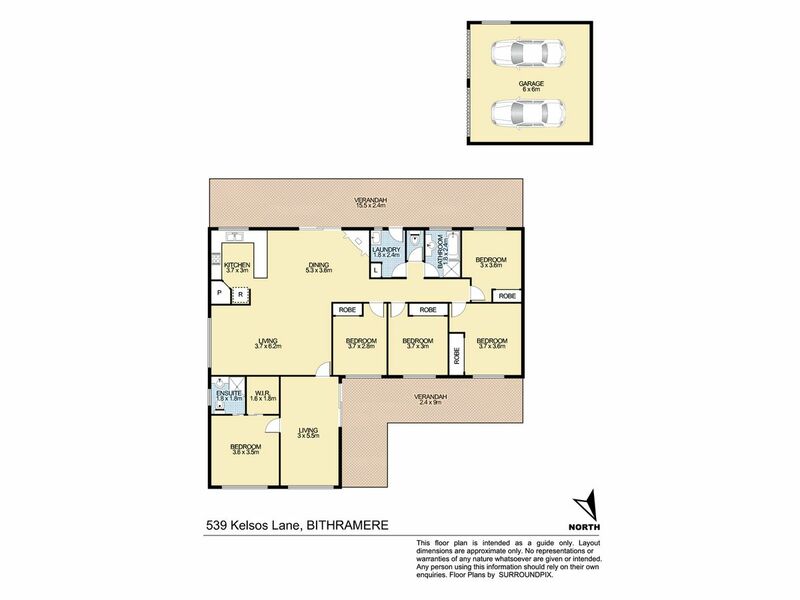 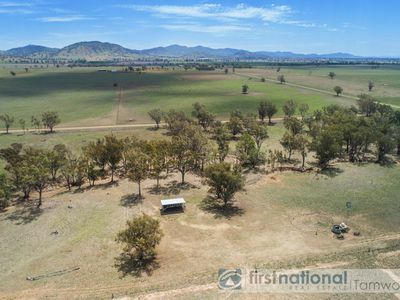 WARRAL – 212 Acres with 5 Bedroom Residence. 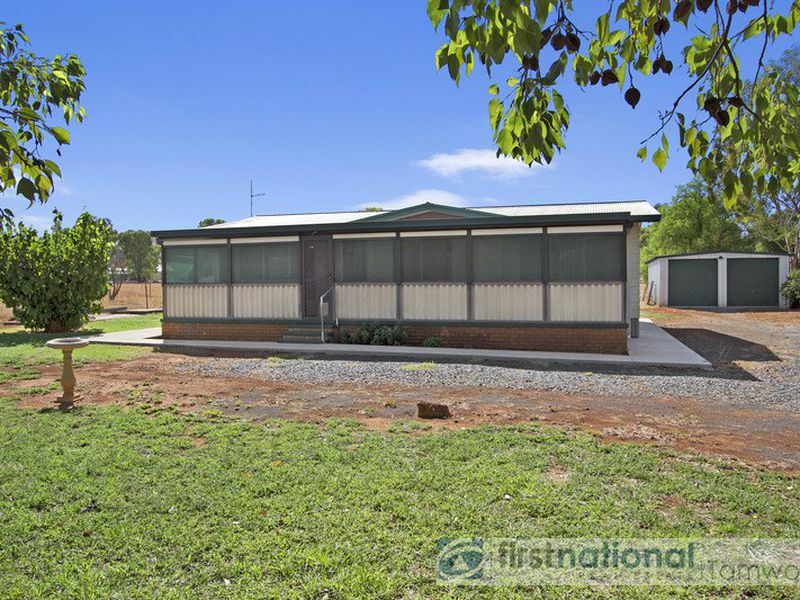 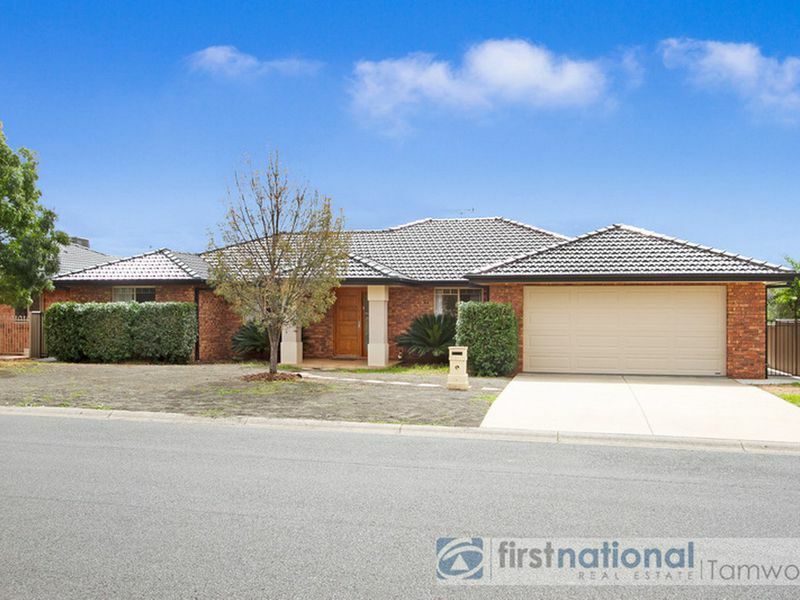 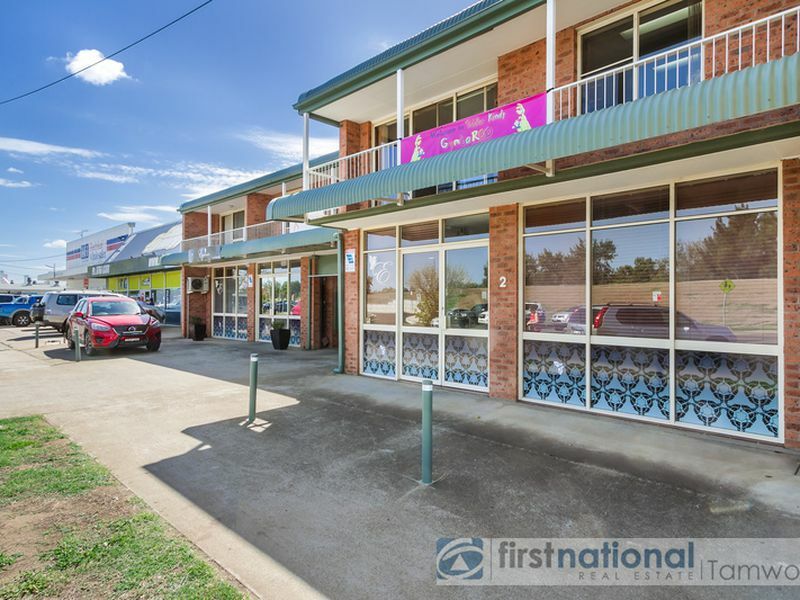 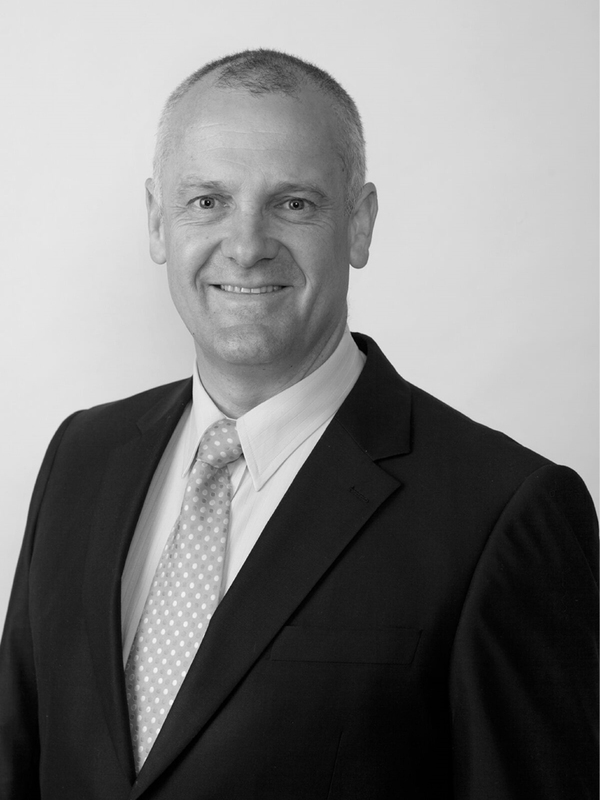 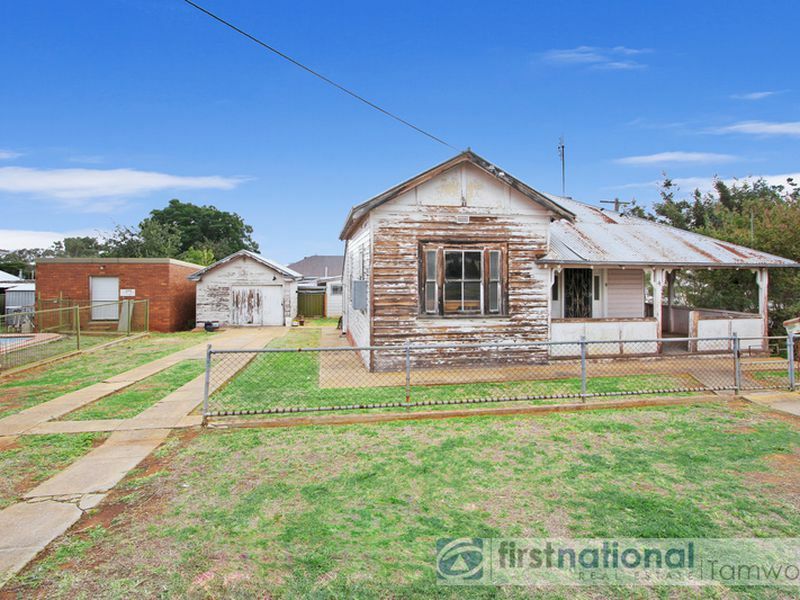 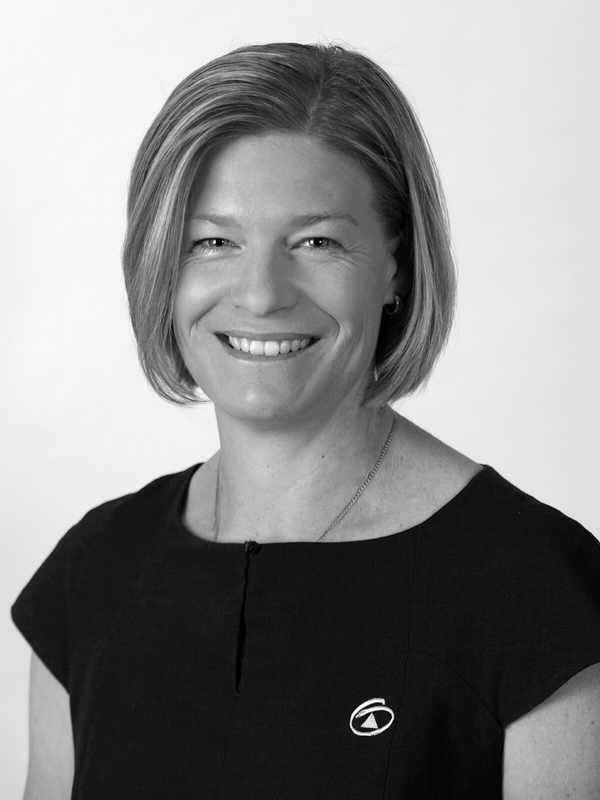 Auction on-site Friday 7th Dec 18 @ 1pm. 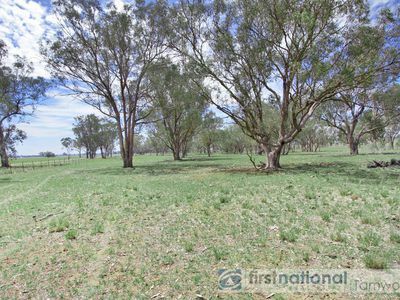 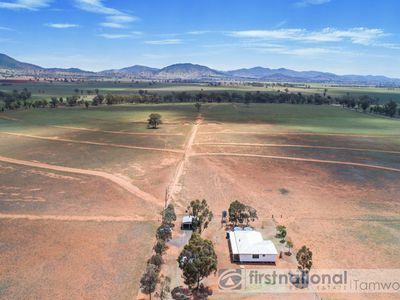 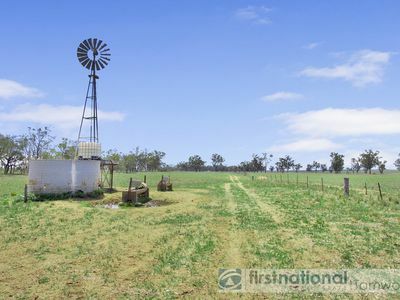 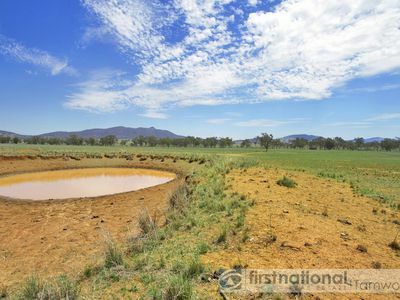 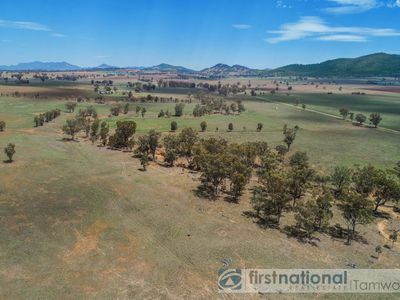 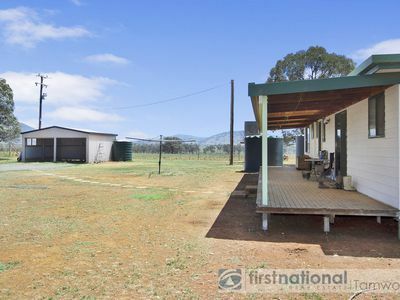 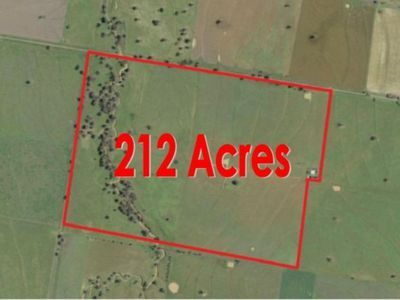 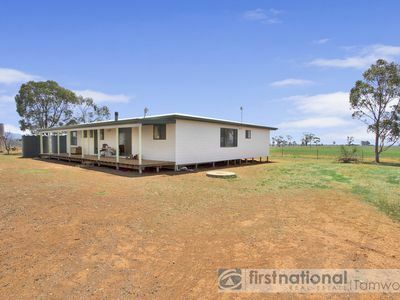 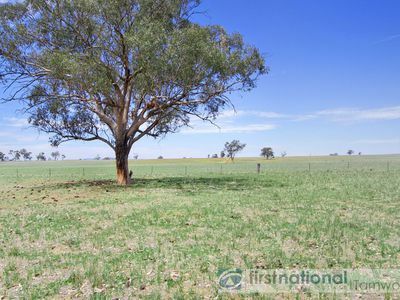 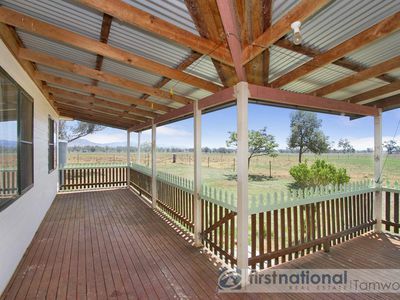 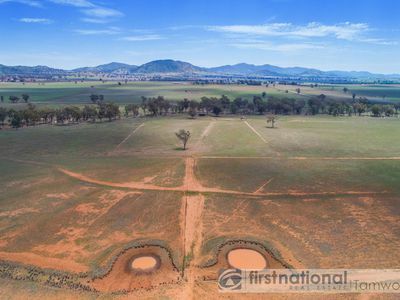 Now’s your chance to secure an acreage with numerous farming option.